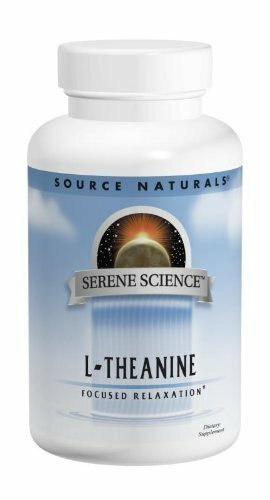 l-Theanine is a unique amino acid found in green tea, which promotes relaxedalertness and calm focus, and supports relaxing brain wave activity. Combines the amino acids L-theanine to support relaxing brain wave activity and taurine to ease tension with thecalming neurotransmitter GABA. Also features magnesium for muscle and nerve relaxation and holy basil to gently soothe away tension.